AUGUSTA, Maine - Maine's Republican governor is slamming Portland's mayor for proposing to allow some non-citizens to vote in local elections. 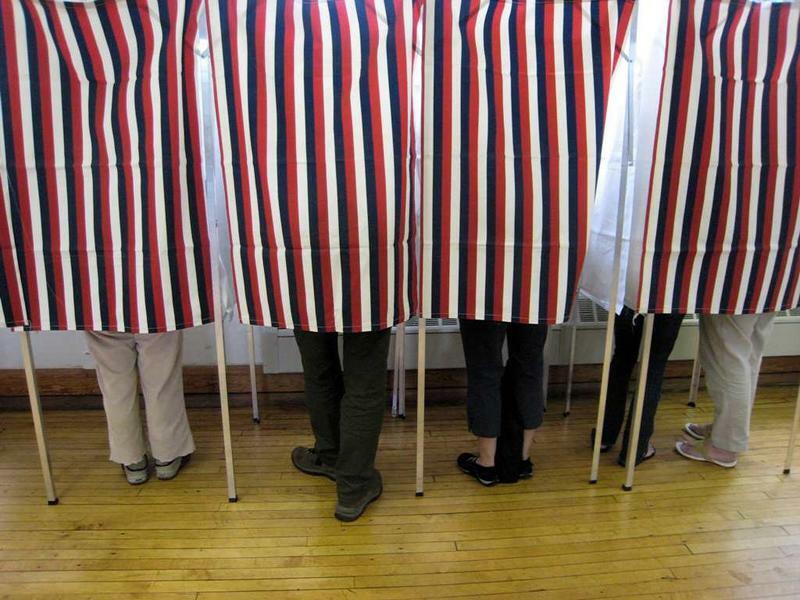 Portland voters won’t get to decide this fall on whether to allow non-citizen legal residents to vote in the city’s local elections. 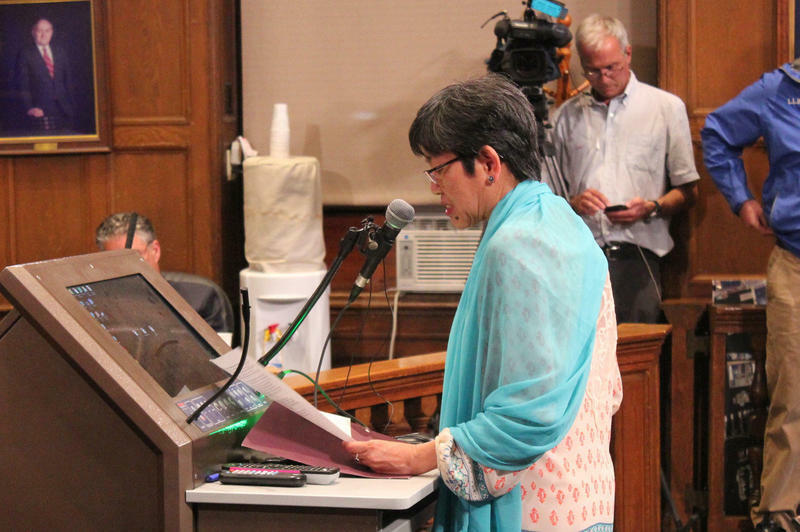 The Portland City Council voted Monday night to send a potential ballot question to a local council committee instead of to voters, saying the measure still needed substantial work.